What do you do now? How do you pick your pictures? How do you order your album? Log into your website within 60 days of your wedding. 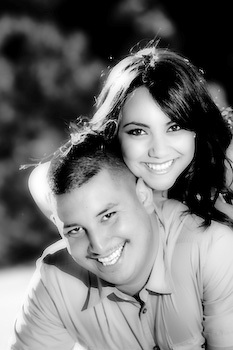 A link to your wedding portraits is located on our website at www.composurephoto.com/(insert grooms last name here). What do you do with the images once you have viewed them all? You can also add these images to your favorites folder, or create a new folder named "albums", and then you don't have to write anything down! Then once all your portraits are in your favorites folder or written on an envelope in 3 different color inks, you can email or mail me the list. I will begin production of the album within 3 days and have the returned product ready for pick up within 21 days. Delivery is $8.00 for Shipping and handling. I can't narrow them down, what do I do? You can always purchase the entire event on DVD for printing on your own for only $550.00. If you choose to split this with others, please add $15.00 for the additional DVD and copyright release notice. You can purchase additional prints, add additional images to the album or purchase a DVD of the images set to your favorite songs, these are a favorite option for many brides! All of the above methods are acceptable in getting the images out of my office and into your home!